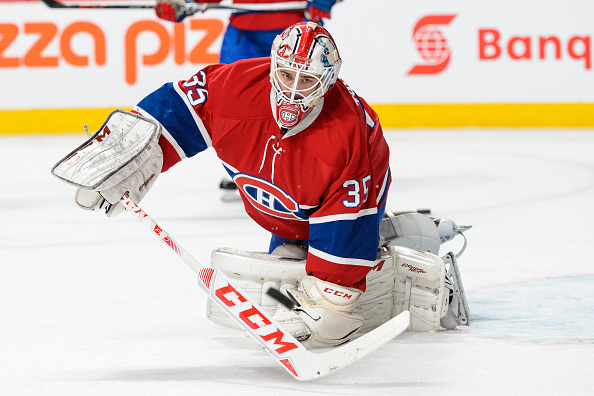 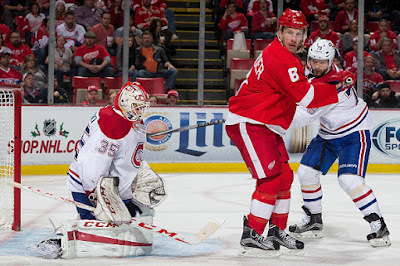 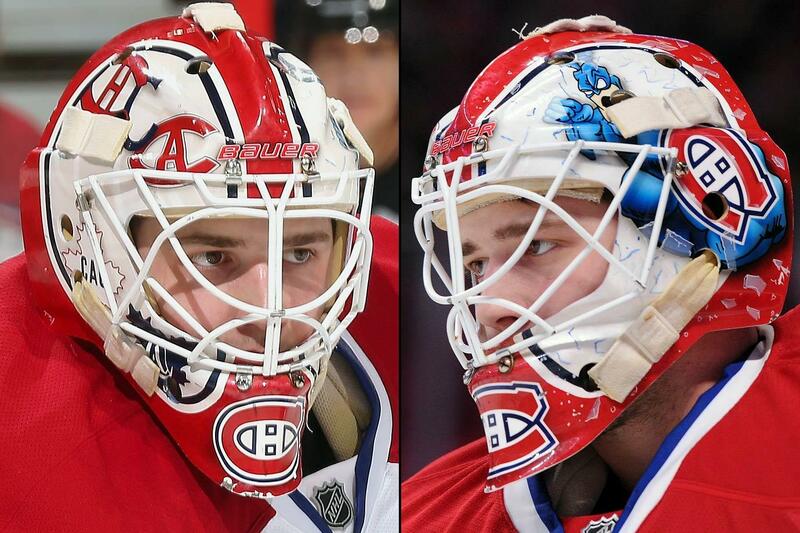 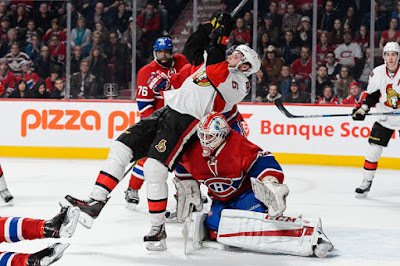 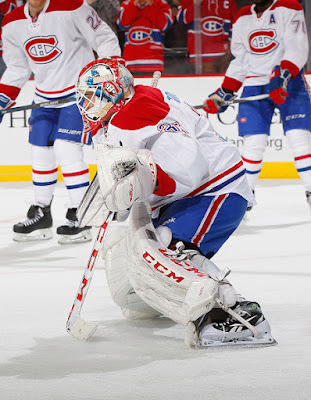 It looks to me like Tokarski is wearing the mask he's worn the previous two seasons. This photo set is from last season, but the mask looks the same as the photos above. 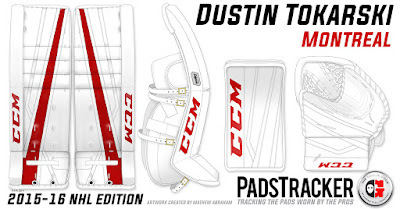 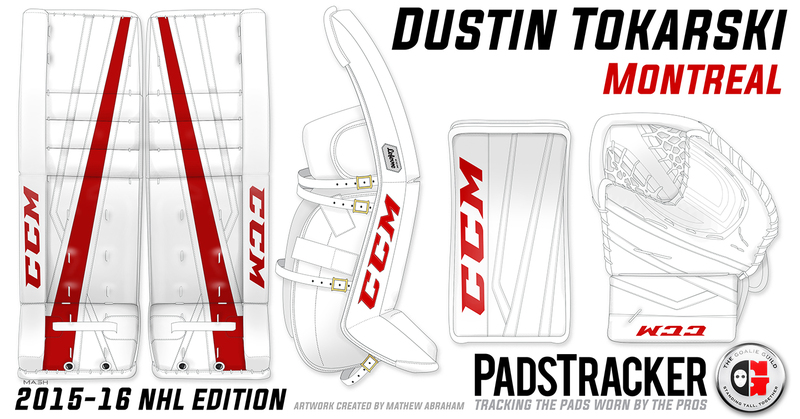 These more recent photos show his new pads.